Electrical energy is a system engineering, life cycle involving motor, motor manufacturing from design, motor selection, operation, adjustment, repair, scrap, to consider the energy saving measures from the motor to the life cycle of the effect, the main consideration to improve the efficiency from the following aspects. The design of energy saving motor refers to the use of optimization design technology, new material technology, control technology, integration technology, testing technology and other modern design methods, reduce power loss of the motor, improving the efficiency of the motor, the design of efficient motors. Please send us drawings or samples. 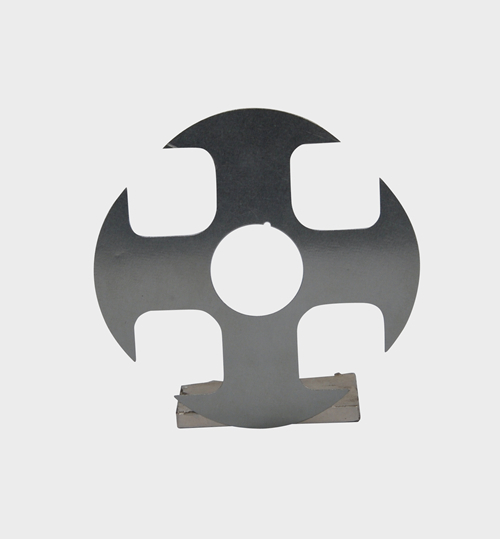 Looking for ideal Alternator Rotors Assembly Manufacturer & supplier ? We have a wide selection at great prices to help you get creative. 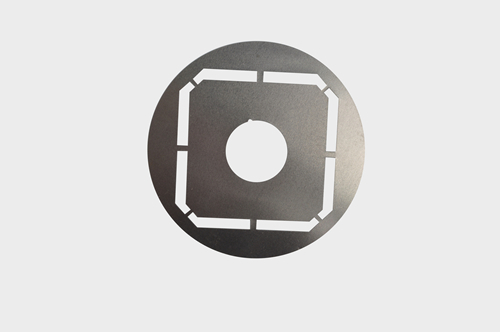 All the Generator Stator Core are quality guaranteed. 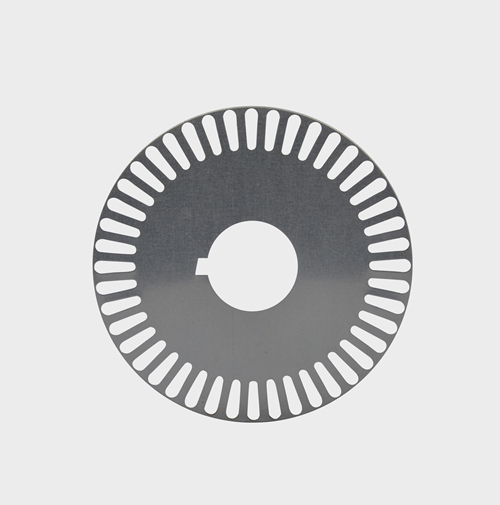 We are China Origin Factory of Alternator Stator Function. If you have any question, please feel free to contact us.